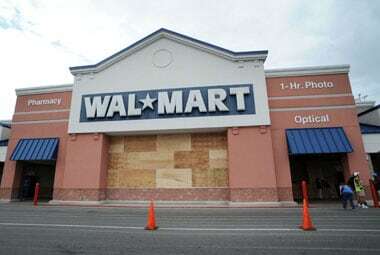 New Delhi: US retail giant Walmart has asked the government for more time to convert $100 million of debentures held in a Bharti Group unit, an investment that's being investigated for alleged violation of norms. "As permitted by law, we have filed for an extension of the conversion date for the CCDs. 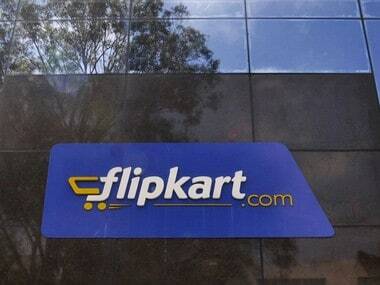 We have nothing further to share at this time," a Walmart India spokesperson told PTI. A Bharti Group spokesperson declined to comment. Communist Party of India Rajya Sabha member MP Achuthan wrote to Prime Minister Manmohan Singh last year saying the investment was "illegal" and flouted then FDI rules. 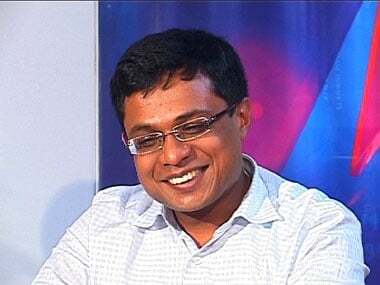 The transaction is being probed by the Enforcement Directorate for alleged violation of norms. 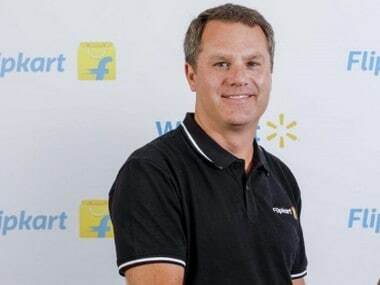 Walmart and Bharti Enterprises have a 50:50 joint venture -- Bharti Walmart -- that operates wholesale stores under the Best Price brand in India. According to recent reports, the two partners were speculated to be preparing to end their six-year old venture. 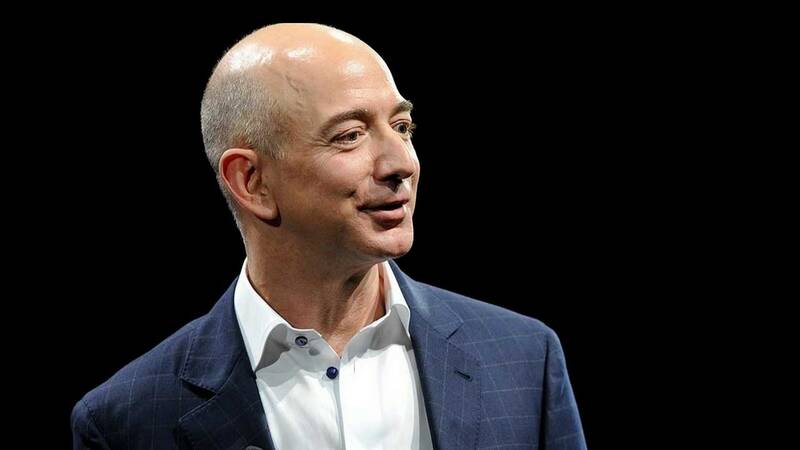 The US retail giant had, however, insisted it was optimistic about expanding its wholesale cash and carry business in India. In July, the company expressed inability to meet a sourcing norm that required 30 percent procurement from small industries, saying it could procure only about 20 percent. Earlier this month, the government diluted the clause and allowed global multi-brand retailers to source 30 percent of their products from small and medium enterprises only at the start of the business.